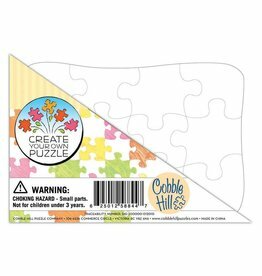 Cobble Hill - Grow Children's Boutique Ltd.
Now little artists (and big ones too) can create their own puzzles. 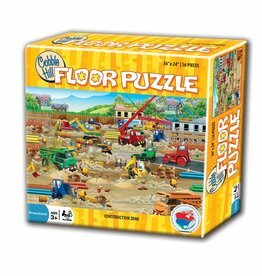 Cobble Hill Create Your Own 10"x14"
The construction zone is full of fun dump trucks and diggers for the best of workers. 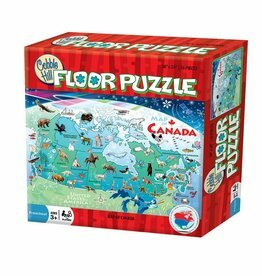 Imagine the children inching around on the ground like a caterpillar as they put together this wonderful 48-piece floor puzzle! 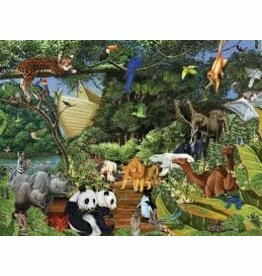 Last call for all cute and cuddly animals to board the ark! 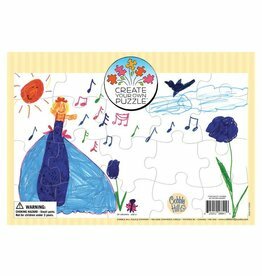 A perfect Sunday afternoon puzzle for the whole family to enjoy. 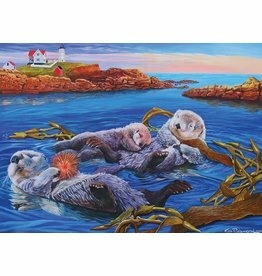 Otters are naturally playful animals, but these three are ready for a rest, floating among the kelp in this beautiful bay overlooked by a picturesque lighthouse. 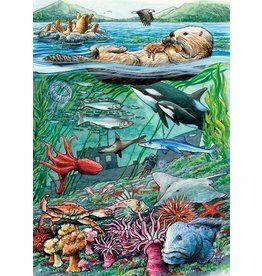 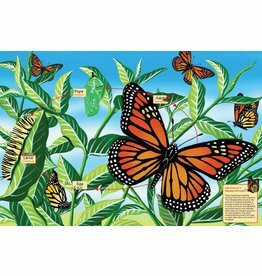 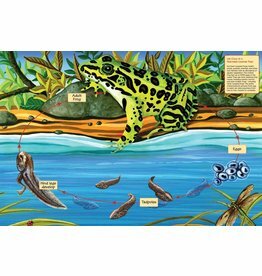 This habitat tray puzzle is a great learning activity that grows with the child.